Actors in Albania have stormed the country’s national theatre to protest government plans to demolish the iconic building in Tirana. Official plans to move the National Theatre to the capital's Turbine Arts Centre — which is still under construction — have sparked outrage in the country’s cultural circles. The government has hailed the theatre as filling “the horrible void” left by continuous cultural “desolation”. 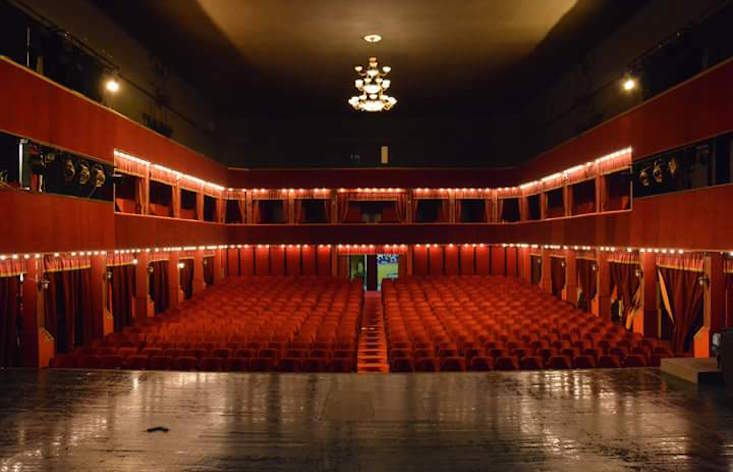 But more than 70 Albanian artists, including national theatre heavyweight Robert Ndrenika, have signed a petition calling on the government to reconsider, claiming that the modern building is unfit for purpose. The protesters have called for “full transparency” and set negotiations with Albanian Culture Minister Mirela Kumbaro. The minister previously called for round table discussions in a bid to find a “joint solution”. Built in 1939, Albania's National Theatre worked as a cinema until the end of the Second World War, when a stage replaced the former screen.